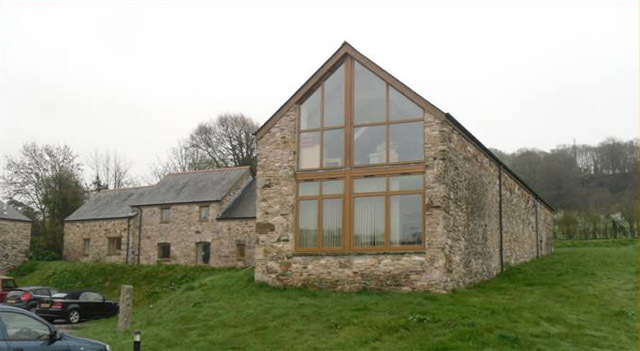 St. Olaf’s – Puslinch Estate, Newton Ferrers & Noss Mayo, Devon. 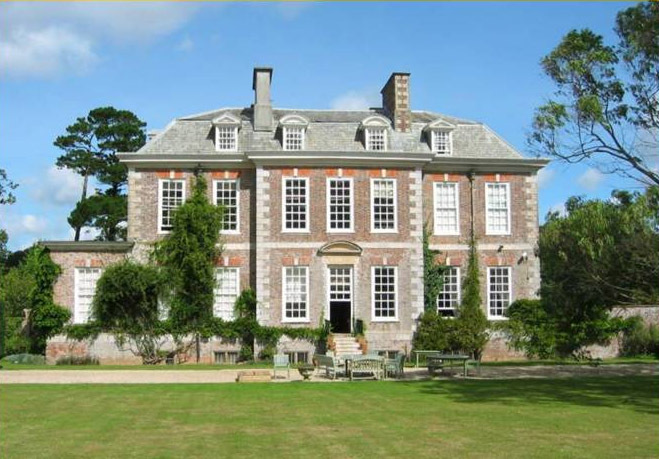 Puslinch House is a large early 18th century mansion nestled in the Yealm Valley in Devon. It is Grade I listed. The architecture is in the style of Sir Christopher Wren although the original architect is unknown. Puslinch is first recorded on the 1238 Assize Roll as ‘Posling’ and it seems to mean a ‘hill where peas grow’ and would of been a farm within the pre – Conquest manor of Newton Ferrers. It is recorded as been given by William de Ferrers to Roger de Poslinch in the 13th century. In 1709, Plymouth doctor and merchant, James Yonge acquired the property and is thought to of built the present house circa 1720. Today the Yonge family still own the present house, the farmlands around it and ‘Old Puslinch’ which is the original house situated a short distance behind the present one. ‘Old Puslinch’ was by the early 15th century an important house with a chapel dedicated to St. Toly or St. Olaf which was licenced in 1405. When James Yonge built the present house ‘Old Puslinch’ became a farm. About a hundred yards away from ‘Old Puslinch’ lies a substantial complex of five Grade II listed barns and farm buildings collectively known as St. Olaf’s, which is part of ‘Old Puslinch’. 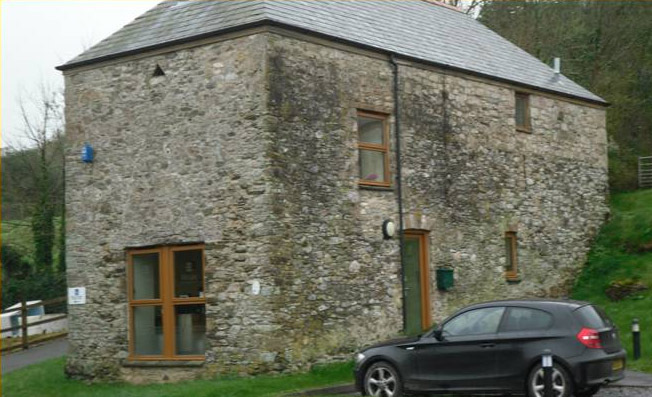 This complex was delapidated and we were asked to restore them under a scheme supported by DEFRA (the Department for Environment, Food and Rural Affairs). 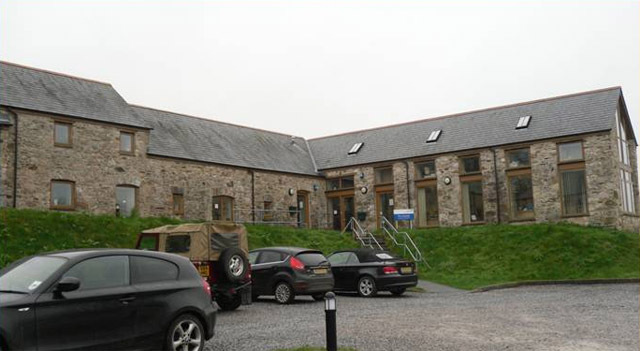 The scheme was carried out to convert this complex into offices. 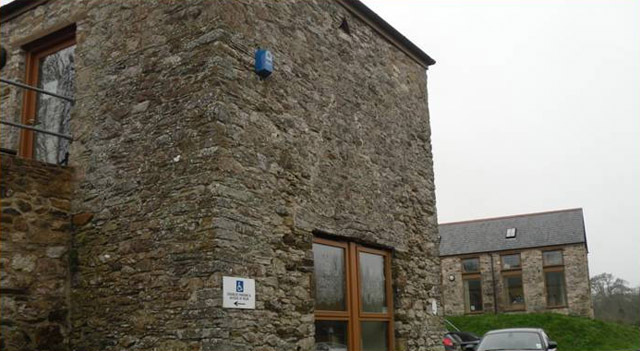 We had barn owls on site which are protected by law under the Wildlife and Countryside Act and during the course of the works had to make provisions inside one of the buildings to accomodate them in the form of a new roosting / nesting box. These provisions had to be carried out first before any major building work could commence as these birds are incredibly faithful to the roosting and nesting sites that they use. 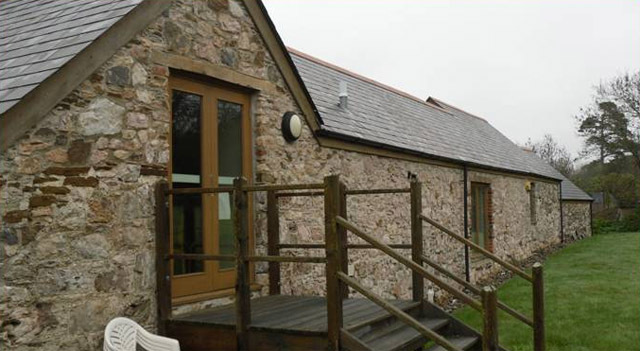 No work was permitted to the barn which housed the new owl roost between April and September which is the breeding season for the owls. 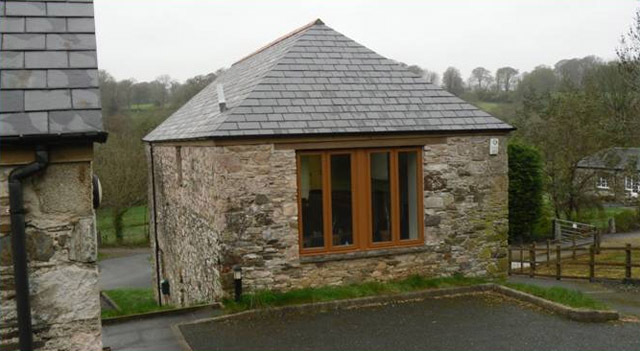 Within the stonework on one of the elevations we formed a small triangular opening which is known as an ‘owl hole’ so the owls could enter their new home situated in the roof space above. Basically these owls have had access to this site for at least a hundred years and by carrying out this important work it will enable them to stay here for another hundred years or so. 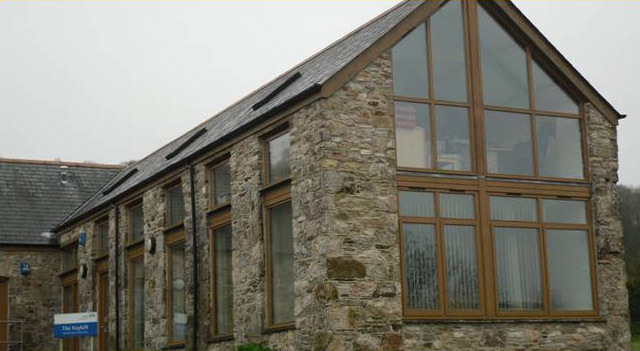 All lintels and arches throughout the complex were replaced as they where structurally unsafe. 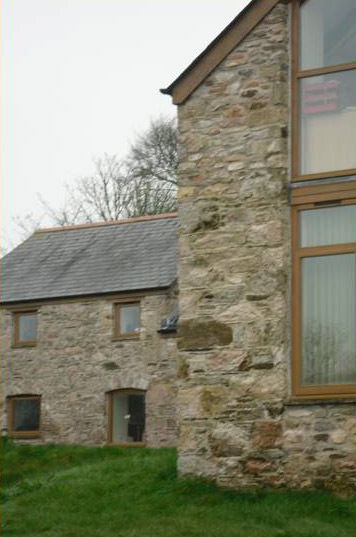 New oak was used to replace rotten lintels over some openings, original limestone lintels were put back in others and the original arch stones in all the other openings were rebuilt as existing. The stone steps that led up to the old hayloft had to be completely rebuilt as they were on the point of collapse. These barns were built during the 1500’s and in the stone walls you can still see evidence of some dressed building stone that had been salvaged from another building, these stones certainly came from the old 14th century chapel of St. Olaf’s that once stood here and was demolished to make way for these barns sometime during the 1500’s. 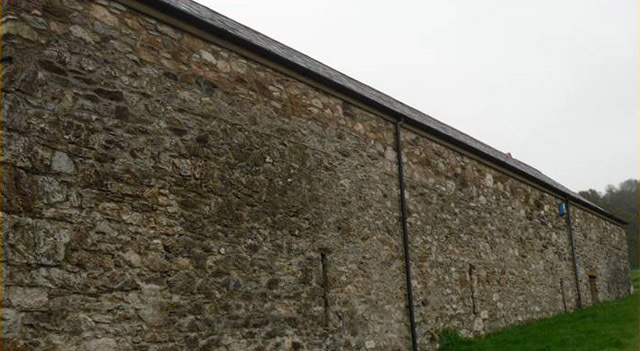 Many sections of walling at St. Olaf’s including gable ends were rebuilt throughout this project as they were deemed unsafe and all the tops of the walls were raised by approximately two feet and then made safe so as the roof structure could be fixed securely. 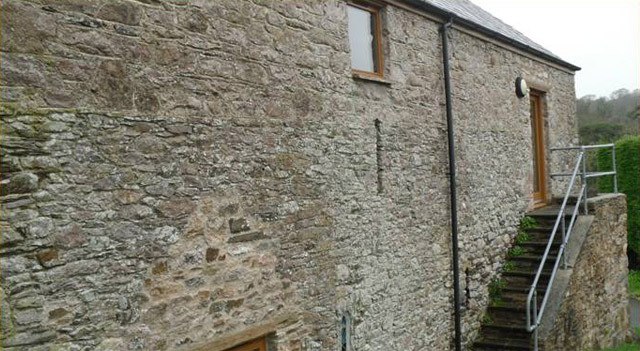 A substantial amount of repointing was also carried out to the stone walls. 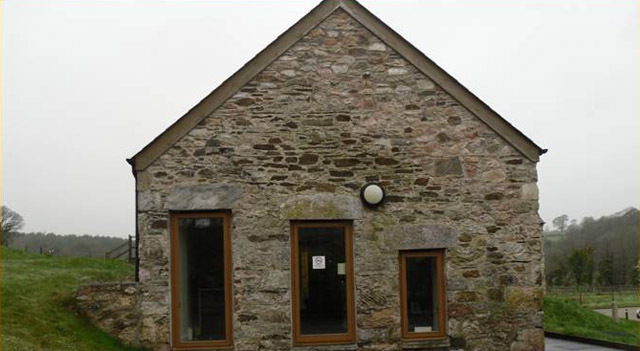 All the stone came from site and traditional lime mortar was used for the construction.